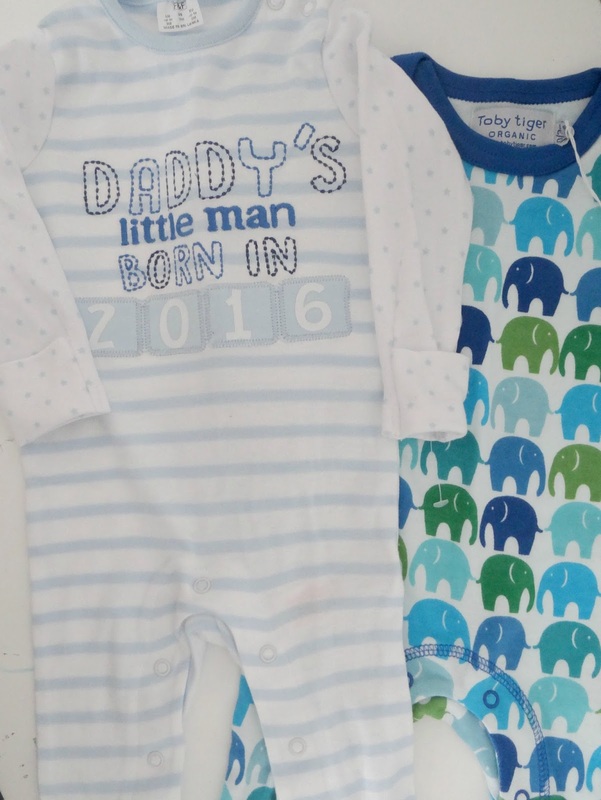 I've been wanting to write this post for such a long time but it was either too soon or I hadn't decided what I wanted Baby boy's hospital outfits to be yet. The other day I finally got all of Baby boy's clothes out and put them into the right draws, all ready for his arrival. As I was going through his clothes I decided to choose a few things to put aside to pack in his bag ready. 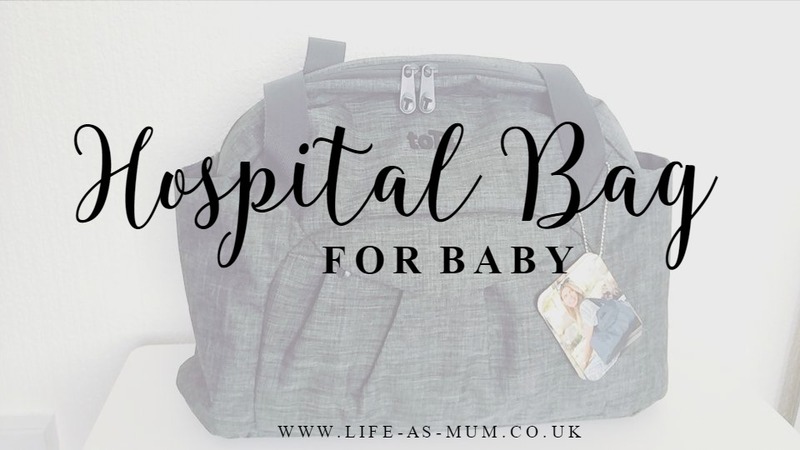 I haven't got everything ready to fill my hospital bag yet so I will be doing that in a few weeks time before my induction date. Most of the things I have packed are 0-3 months. If I remember rightly, I think only one or two things are newborn. 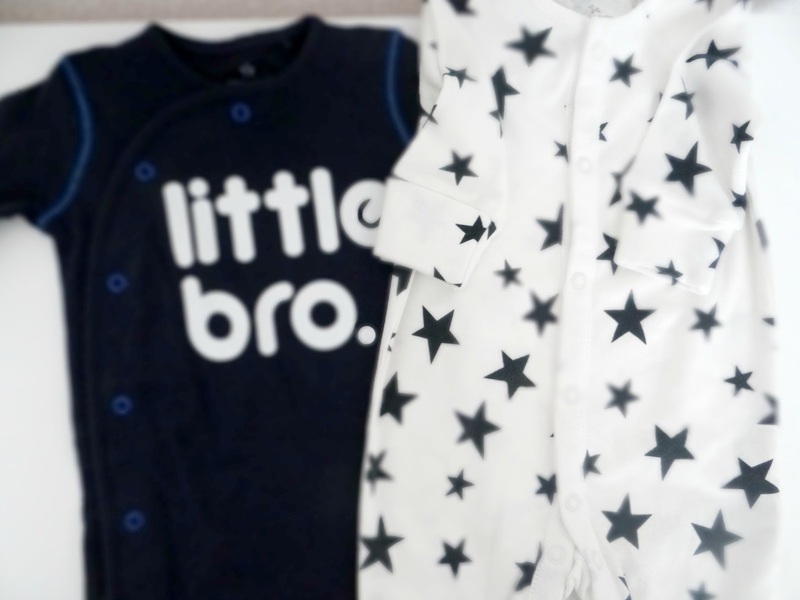 I have decided to go out and buy a few newborn baby grow's and vests, just incase. I have done a list at the bottom of this post so you can take the checklist too, if you wish. Firstly, you need a bag to pack your baby's things. 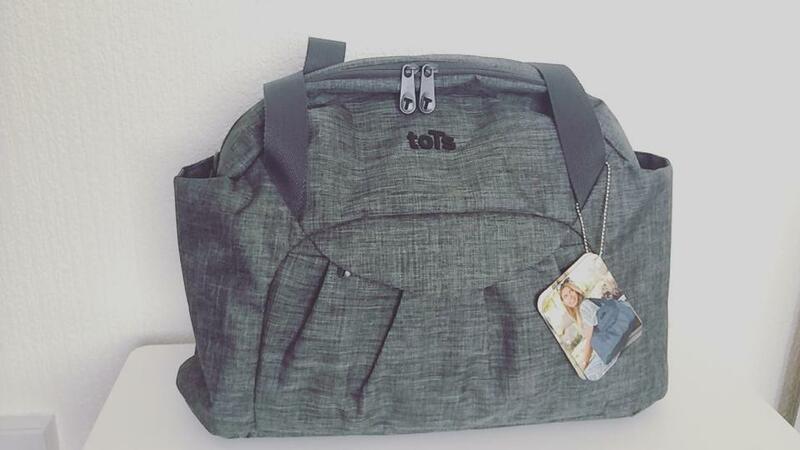 I was recently sent a gorgeous bag from ToTs by SmarTrike. I instantly fell in love with this bag, it is so spacious and one of the best bags I have seen so far. It's been over 4 years since I had a newborn last and everything has changed so much. 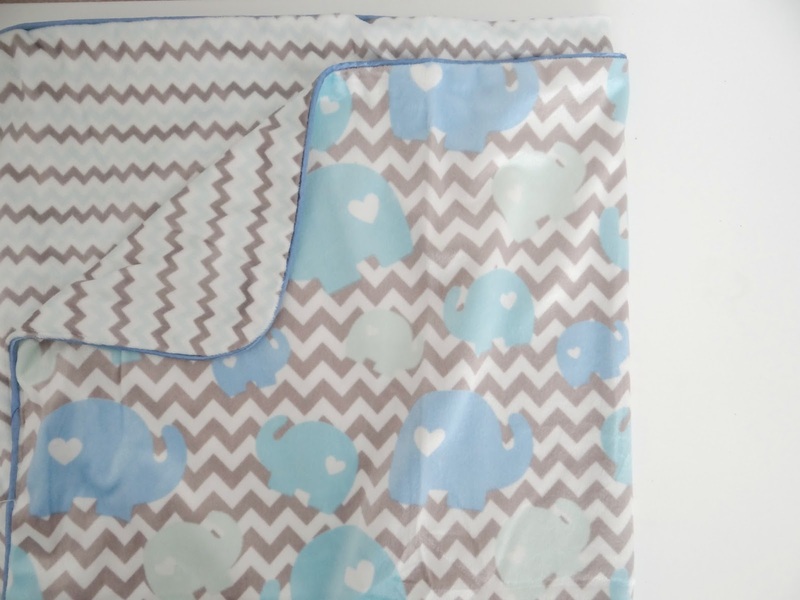 This extra-large changing bag is fantastic if you have a newborn and other children. It's big enough to carry everything you need for a baby and more. It's got a waterproof coating which is great for the weather we have around here. One main thing you want in a changing bag is space. There is nothing worse than having everything on top of each other and spending ages to try and find what you want. This changing bag has many pockets inside and outside. It also comes with a travel changing mat and two extra bags which are handy to keep any creams, dummies or any other accessories you want to keep separate. Another great feature of this bag is it can be carried as a handbag, on your back over your shoulders or onto the pram. I will be doing a full review on this bag soon with photos too, so keep an eye. I have been given a lot of clothes for Baby boy and there was only a handful of brand new clothes that I had bought him there. There were a few there which I had bought knowing I wanted it to be one of his hospital outfits. As I said above, most are 0-3 months in size but I will be going out to buy some newborn sizes, just incase. 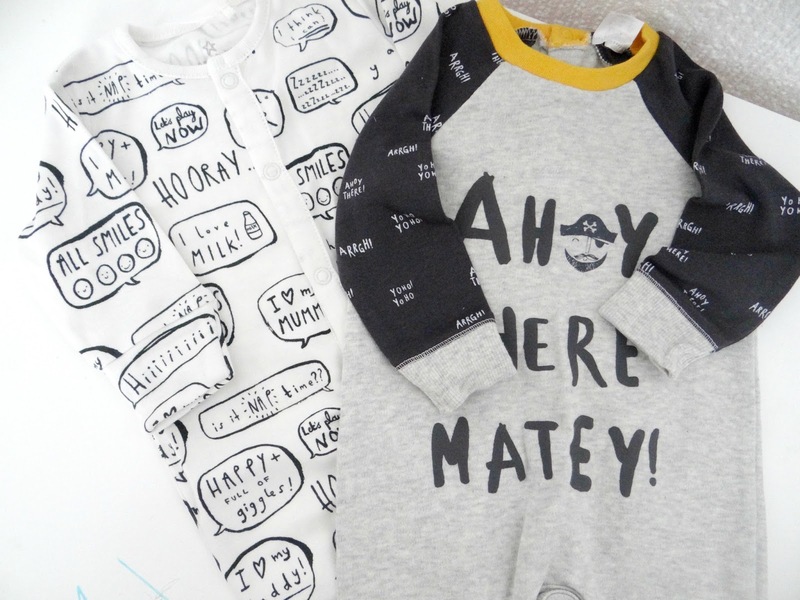 These four babygrows are just a few of my favourites. They come from NEXT, Little Chickie and Tesco. The 'Little Bro' outfit was the first outift I bought when I found out he was a little boy. I love patterns and meaningful words on babygrows and outfits. The babygrows below are from NEXT and Tesco. I love the colour of the pirate one, it really caught my eye when I was shopping online. Three of these bibs I bought on Etsy quite a while ago. I instantly fell in love with the patterns and thought they just looked different. I am so used to buying girls clothing and it just feels nice to buy other kinds of styles for a change. I decided to put a pack of scratch mitts there too just incase, and only £1 from Tesco. 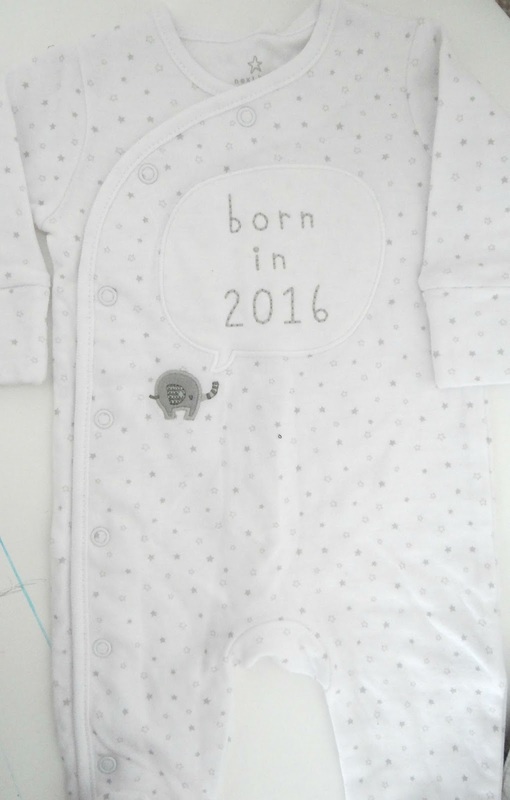 The babygrow below was bought at the start of the year before I even knew the gender of Baby. I love things that say 'Born in ####'. I used to buy them for my girls when they were newborn too. I got this from NEXT and if I think rightly, they still have it too. Anyone who knows me, know that I love elephants. I love the pattern and I knew from the start of knowing I was having a Baby boy that I loved the grey, light blue and white colours for outfits and other things. I got this blanket on Ebay for less than £10. It's a big blanket and really soft. I have also ordered a handmade knitted blanket for him which should be ready by the end of the month or the start of July, hopefully! I can't wait to see it. 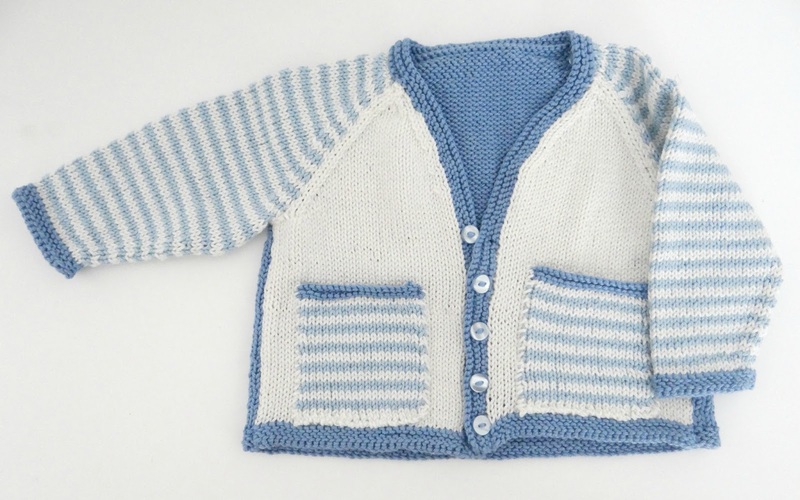 This beautiful handmade cardigan has to be one of my favourite items in his hospital bag. It only cost me £9.99 and free postage. I am so pleased with the quality and the design. The colours are just perfect and again, it feels nice ordering boy's items. I ordered this beautiful cardigan from Knitty Knatty Laura. You could also add dummies. Have I missed something on my checklist? Have you packed a bag recently? Your list has everything on it, very useful. I love all your clothing. They are really cute and bag looks really roomy. Lovely hospital bag. I also like all you have inside it. Lovely post, what a cute little hospital bag! Gosh that cardigan is so cute and an absolute steal at that price! This would be very useful! I'm not planning on having kids, but I'm nosey so I love to see what's in people's bags. Ha! I like the simple design and the enough space. Perfect bag for these cute clothes. Oh My! These clothes are just adorable, I love them! I love the outfit choices they are so adorable.